Properties Of Concrete - What Is Concrete Made Of? WHAT ARE THE PROPERTIES OF CONCRETE? Most people commonly use the words cement and concrete interchangeably. It's important to note that cement is only one component of three concrete properties and the term "concrete" is a mixture of the three. Concrete properties consist of three basic components: water, aggregate (rocks and sand), and portland cement. Cement, usually in powder form, acts as a binding agent when mixed with water and aggregates. This combination or mixture, when poured, hardens into this durable material called concrete that we are all familiar with. 1. 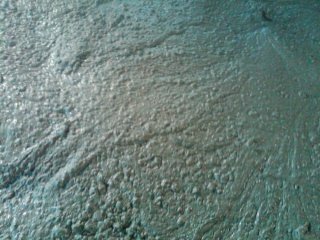 Portland Cement - The cement and water form a paste that coats the aggregates and sand in the mix. The paste hardens and binds the aggregates and sand together. 2. Water - Water is needed to form a chemical reaction with the cement (hydration) to form heat. This starts the drying and hardening process. Water is also used to provide workability with the concrete. The amount of water in the mix in pounds compared with the amount of cement is called the water/cement ratio. The lower the w/c ratio the stronger the concrete. 3. Aggregates - Sand is the fine aggregate and crushed stone and gravel are the coarse aggregate. 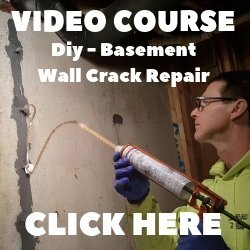 These two materials help strengthen the concrete. 1. A workable mix that is easy to place and consolidate. 2. A high quality concrete using the lowest water-cement ratio possible, using the proper size coarse aggregate practical for the job you're doing, using the optimum ratio of fine to coarse aggregate. 3. For hardened concrete resistance to freezing and thawing, deicing chemicals, wear resistance, strength, and low permeability (water tightness). 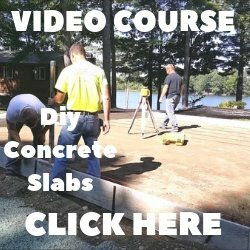 These are the basics of concrete properties to produce a concrete mix. There are other admixtures that are added to improve workability, durability, and set times.